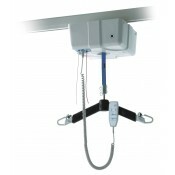 Our Oxford Voyager ceiling track hoist systems are designed to assist a range of users from care home workers to hospital staff. 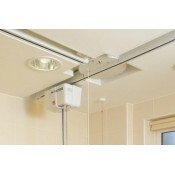 Our Ceiling track hoists can accomodate most scenarios, whether you need to get out of bed, into your comfy chair or enable service-users to access the bathroom. We also have a selection of portable gantry/ceiling systems available to assist you with short term renting or travelling.